Doors are opening in Cuba like never before. People are asking more and more questions about Jesus Christ, and they have a greater desire to read God’s Word. 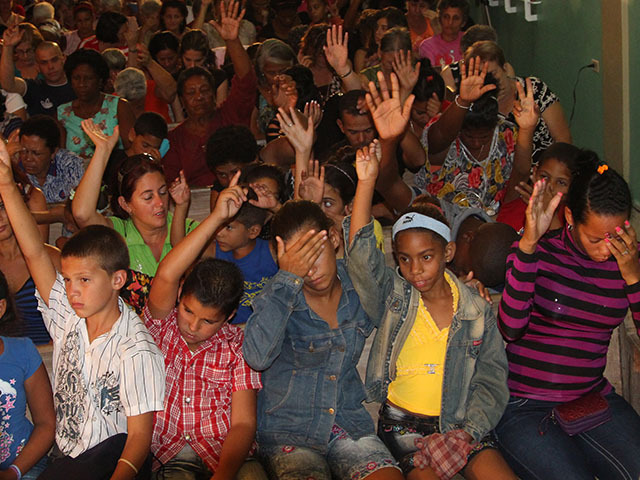 Now is the time to invest in Cuba’s spiritual development and reach thousands with the Gospel. Church planters work faithfully in their communities to share the Gospel with men, women, and even entire families, but they need your help to provide the most basic resource for new Christians to learn more about Jesus and grow in their faith . . . Bibles! But they do not have access to Bibles. Can you imagine not having a Bible of your own? What if the pastor in your local church didn’t even have a copy of God’s Word to study or use when preaching every Sunday simply because there were no Bibles to be found? Bibles are something many Christians take for granted. But in countries like Cuba, they are a desired resource that many may never own. How will those who have never heard the name of Jesus learn of His compassionate love and eternal hope without a Bible? And how will new Christians become rooted in their faith without a resource to continue learning more about their Savior? 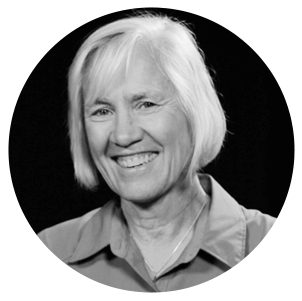 “We know for sure that the Bible is crucial for people to understand the Gospel. The Bible says that faith comes by hearing the Word of God. For that reason, it is so important, so crucial that the people of Cuba have access to the Word of God,” a church planter shared with our team on the ground in Cuba. When our Regional Director for Latin America visited Cuba a couple years ago, he brought a few Bibles with him to distribute—only a few so they wouldn’t be detected and confiscated. 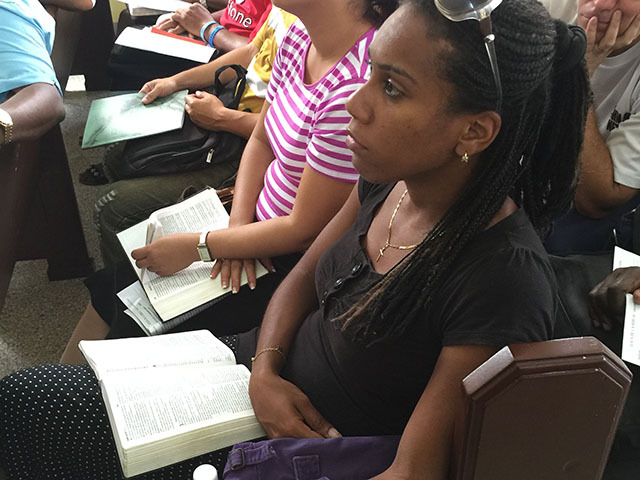 While preaching at a new house church, he met a young woman who recently became a Christian and was praying earnestly to receive a Bible so she could learn more about Jesus Christ and grow in her faith. God led her to this new church plant on this very day where her prayers would be answered. As she received her very own Bible, she immediately praised God for answered prayer and promised she would study His Word and follow His plan for her life. Just like in this story, providing a Bible is an incredible encouragement to believers—a direct answer to their prayers. You can invest in the spiritual transformation of Cuba . . . impacting one life at a time by providing a Bible. Your response today will directly impact an individual’s walk with God and has the potential to reach entire families and communities in Cuba as more people hear of God’s love. Would you choose to act today on behalf of an individual in Cuba and provide a copy of God’s Word?